Coming up with ideas for a unique gift can be quite challenging. However to gift an experience is sure to be more memorable than any other present. A day in the kitchen, even for the culinary inept, is a welcome gift. Who doesn’t love the smell of fresh bread? 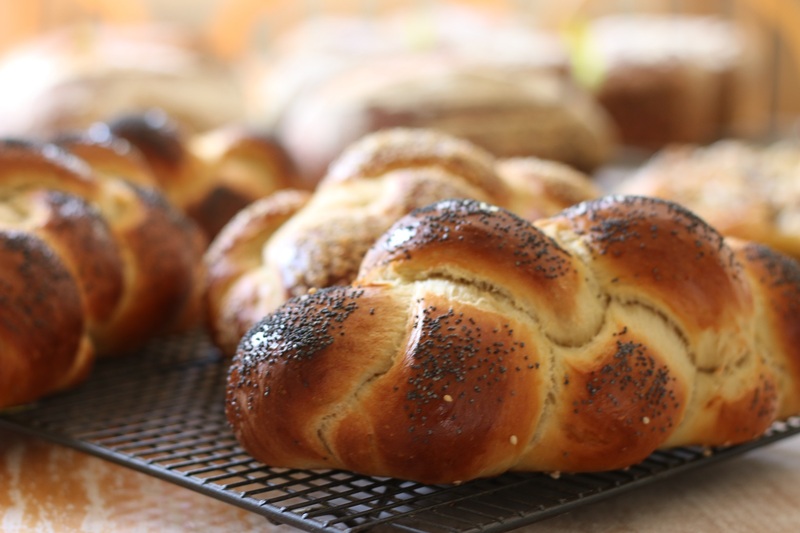 Award winning, Ma Baker has some amazing bread making courses. 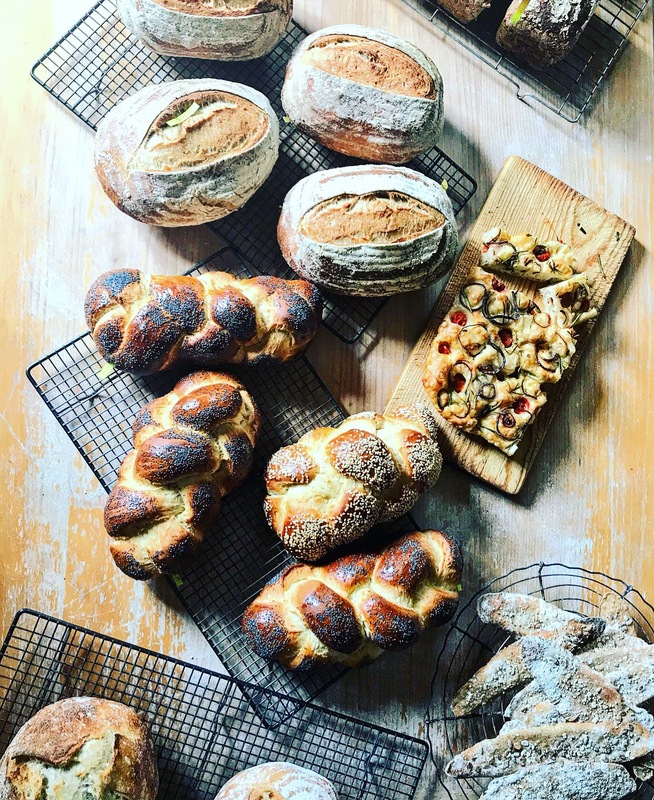 Bread Angel, Liz Wilson welcomes you into her Fulham kitchen and shares her priceless bread secrets, learnt from years of experience, mastering bread. Her passion and enthusiasm are infectious and you are sure to leave with a new found respect for bread. And more importantly a huge bag full of fresh sour dough treats. 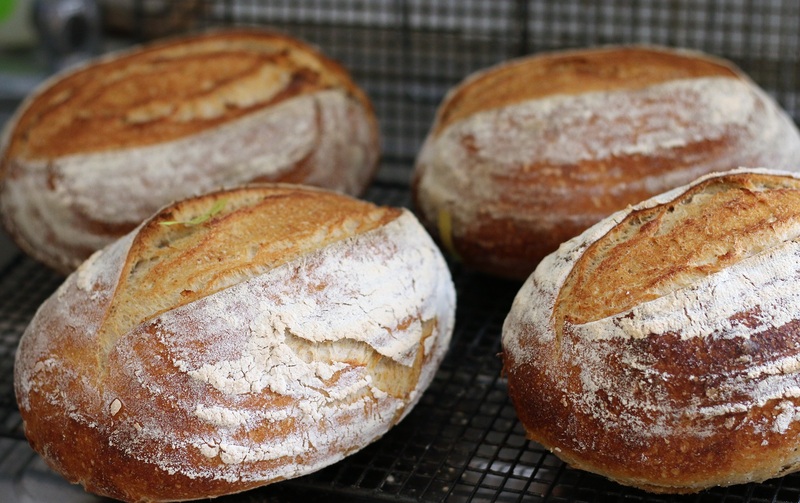 Ma Baker’s class for sour dough provides the perfect opportunity to demystify sour dough making, in an intimate group of four. 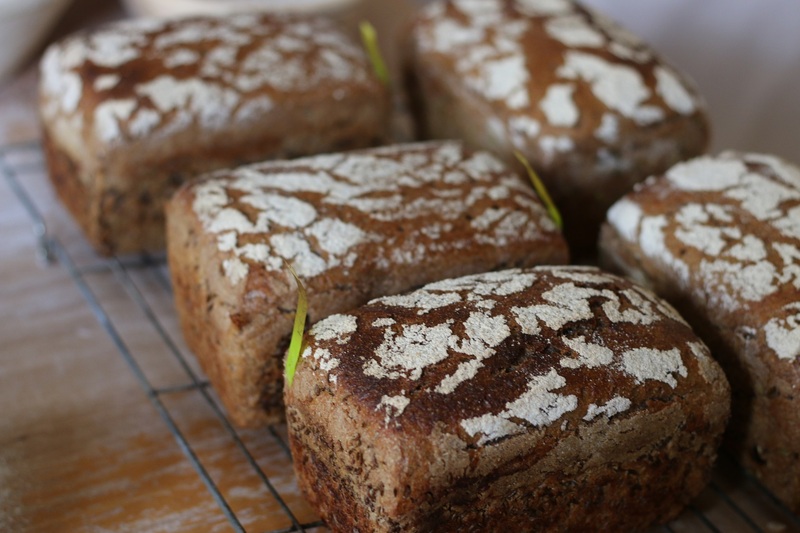 Sour dough is absolutely delicious, but if you pick up a recipe book, it can seem rather daunting to try and make it. 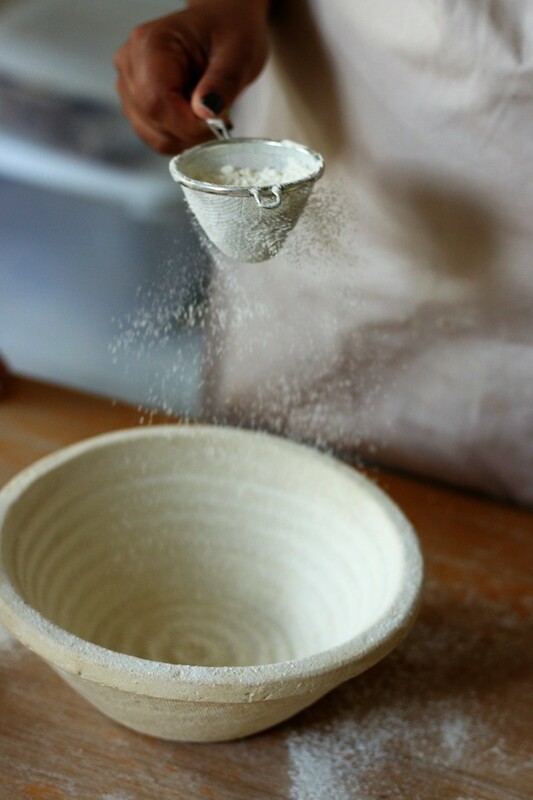 Ma Baker, Liz, simplifies the process in a little over six hours, ensuring you learn essential kneading, folding, proving and shaping techniques. 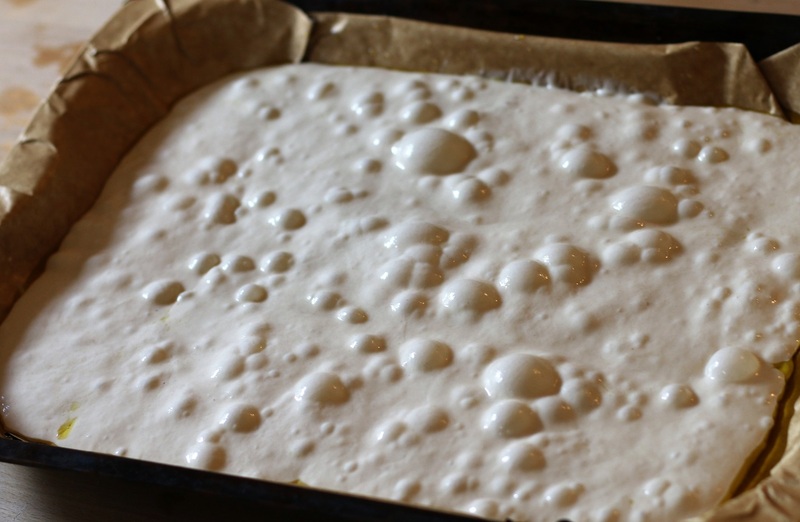 An appreciation emerges for gluten formation, and all the lovely bubbles that appear as the yeast starts working. The wealth of knowledge and tips, Ma Baker shares are so helpful. 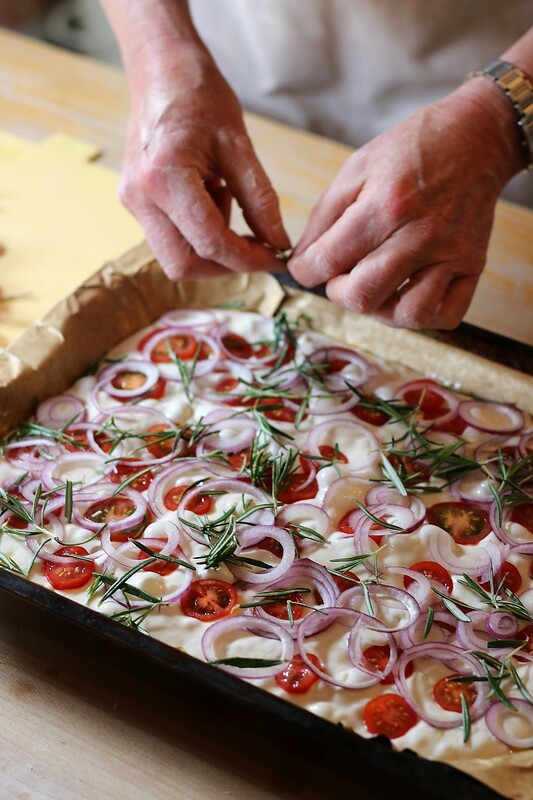 Who knew that all the toppings for focaccia needed to be squidged into the dough? And what a difference using a floured banneton can have for shaping of bread. We would never have guessed disposable shower caps were the perfect proving tool. After covering the kitchen with a dusting of flour and getting our hands dirty, the aroma of fresh bread soon filled the kitchen. 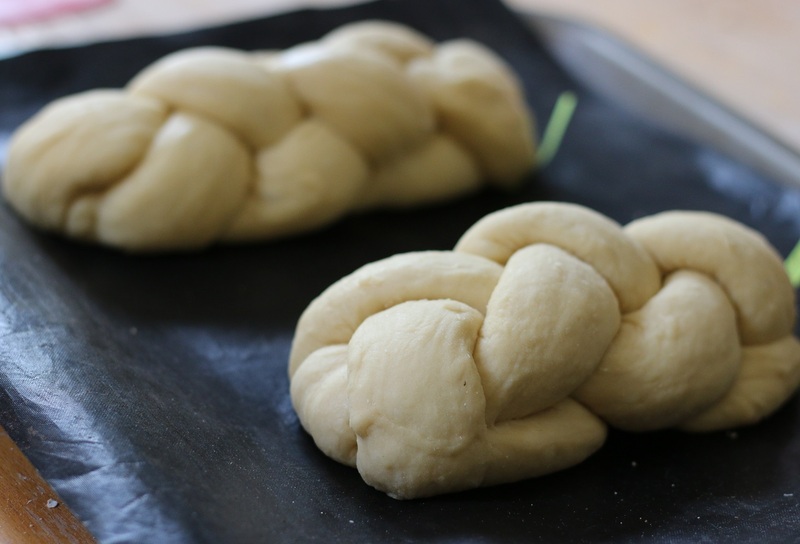 The plaited Challah came out picture perfect, and the crisp crackers were worthy of wrapping up for a gift hamper. The sour dough made in the Dutch oven rose remarkably, and the Pain Rustique had a defining central crack in the crust, whist the flour dusted top of the rye bread cracked beautifully. In addition to the repertoire of sour dough skills, Ma Baker imparts the art of turning double cream into freshly churned butter in a matter of minutes. 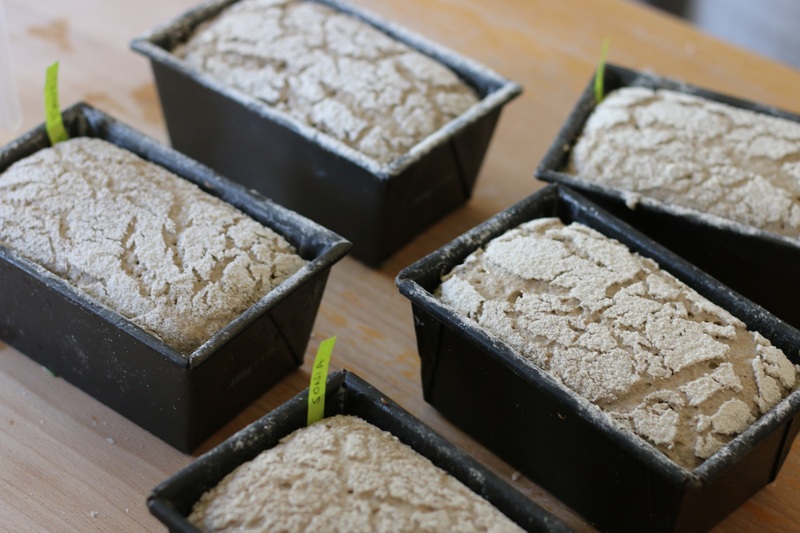 Whilst the sour dough process can take a few days, the course has been engineered with some processes started before you arrive, to ensure there is ample time to learn the most important techniques. The day is perfectly paced and it’s really quite impressive how many breads were baked by the end of the day. Strategically planned to have you stretching and folding doughs between proves, and bakes, the day is very well utilised. 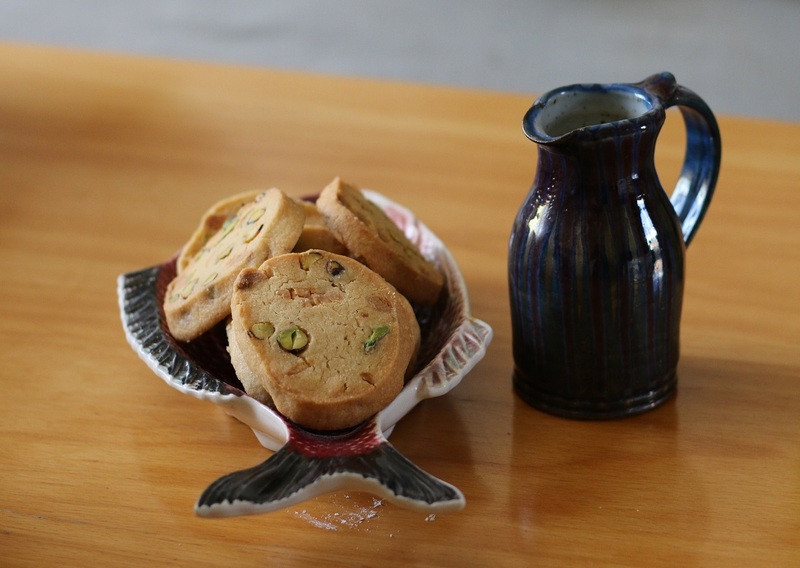 Surprisingly there was even time for a few breaks and a natter over delicious home-baked pistachio cookies, as well as a lovely artisan lunch. A day in the kitchen with Ma Baker is really fun, and will leave you dreaming about baking your next bread. The best test of a cookery course is when you get home, if you can actually recreate the recipes yourself. Fortunately, Ma Baker rather generously hands down her four year, aged sour dough starter that serves her micro-bakery, as well as the rye flour to feed the starter and a dough scraper. With all the essentials provided to get started, alongside Ma Baker’s trusted recipes, there’s really no excuse. 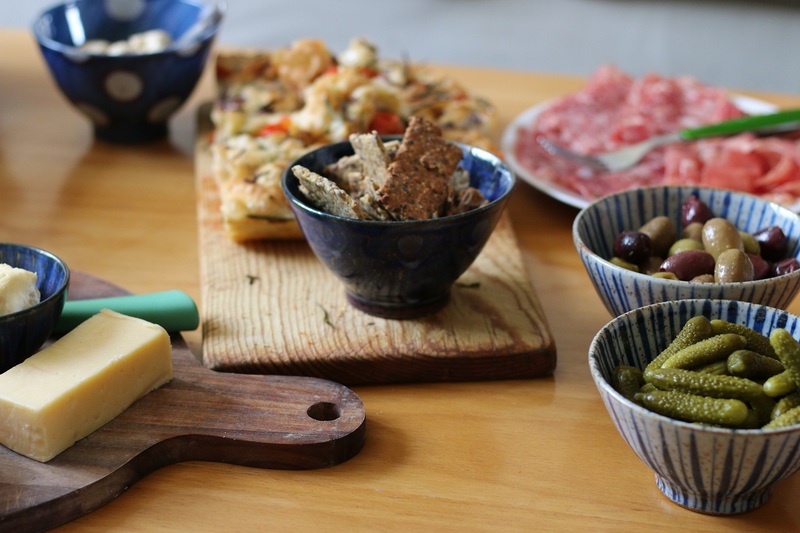 It was actually really easy to reproduce the delicious breads at home, and it really was as simple as Liz had made it look. Ok, so it did take some precision planning and a two day process with hourly folding, proving and shaping, but it was well worth it. 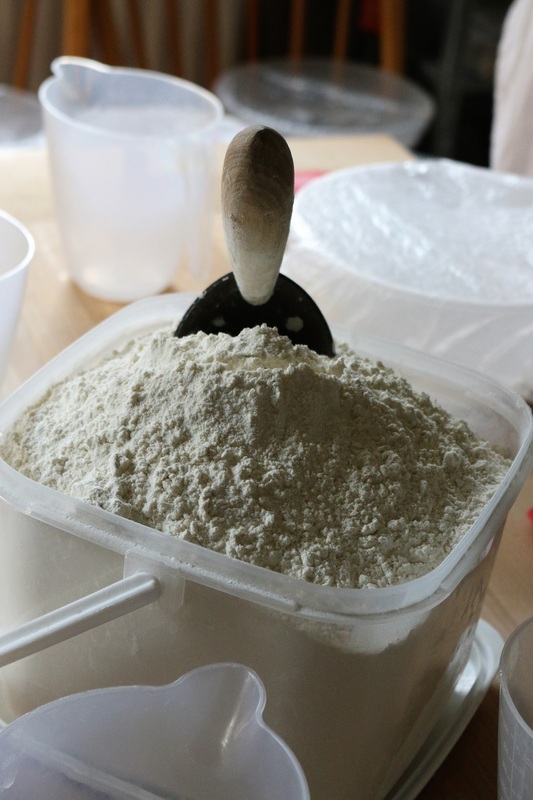 As Ma Baker, Liz quite rightly said “Bread making is a quick skill to learn, yet takes a lifetime to master.” Ma Baker will give you the magic kick starter for bread making, and what better gift is there than that? It’s a gift that will keep on giving for years to come, and there’s nothing nicer than that. 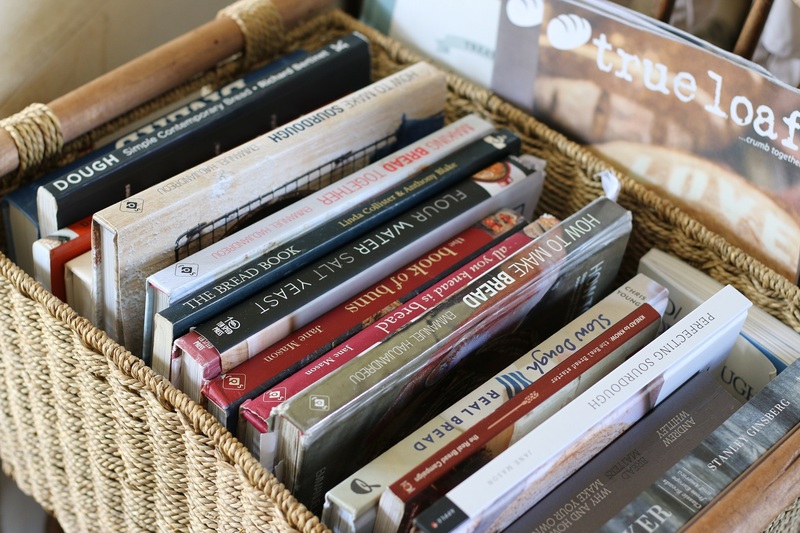 Ma Baker’s courses are just as perfect for a novice, as a skilled baker. The courses are great to do as a couple or with a small group of friends. What can we say about Gingerline’s “The Grand Expedition?” Not a lot actually because we have been sworn to secrecy. And that’s part of the charm. It’s a fantastically fun evening that takes you to dizzying heights. The Grand Expedition is an unforgettable, once in a lifetime dining experience to share with your most adventurous friends as you explore the future as aeronauts. Taking place at a top secret location on the Victoria line, revellers will receive a text message with directions to the address on the day of their adventure. It’s dance, multimedia meets supper club, and billed as a “floating, feeding, falling dream.” Featuring five interactive courses paired with eccentric performance and storytelling. It’s a unique experience that would be great to mark any celebration. Book your tickets now for The Grand Expedition. *Disclaimer: Concierge Angel were complementary guests of the Gingerline, however all reviews are unbiased. Images by Gingerline.